If you love Linux, you’re not alone! 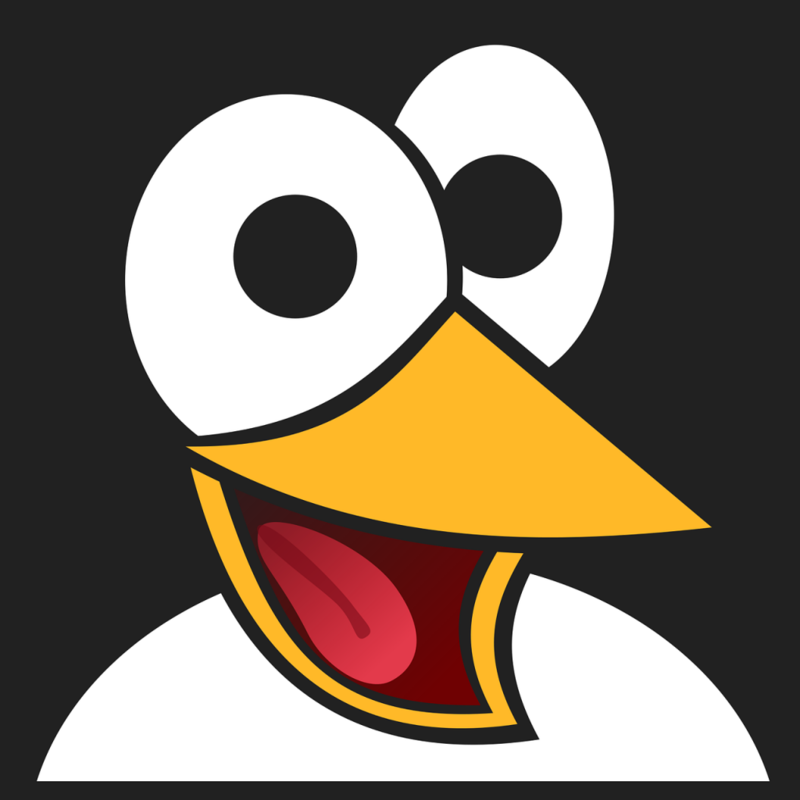 Your fellow Cybrarians are enjoying lots of cool Linux training, tools, posted content, etc. The links below include training and supplemental study tools. “From smartphones to cars, supercomputers and home appliances, the Linux operating system is everywhere. Finally, be sure to search the site for Linux OP3N posts and other good info. Long live Linux!